The Rugged Ridge Plug and Play 4 Prong Tow Hitch Wiring Harness is specifically designed for the Jeep Wrangler JK. 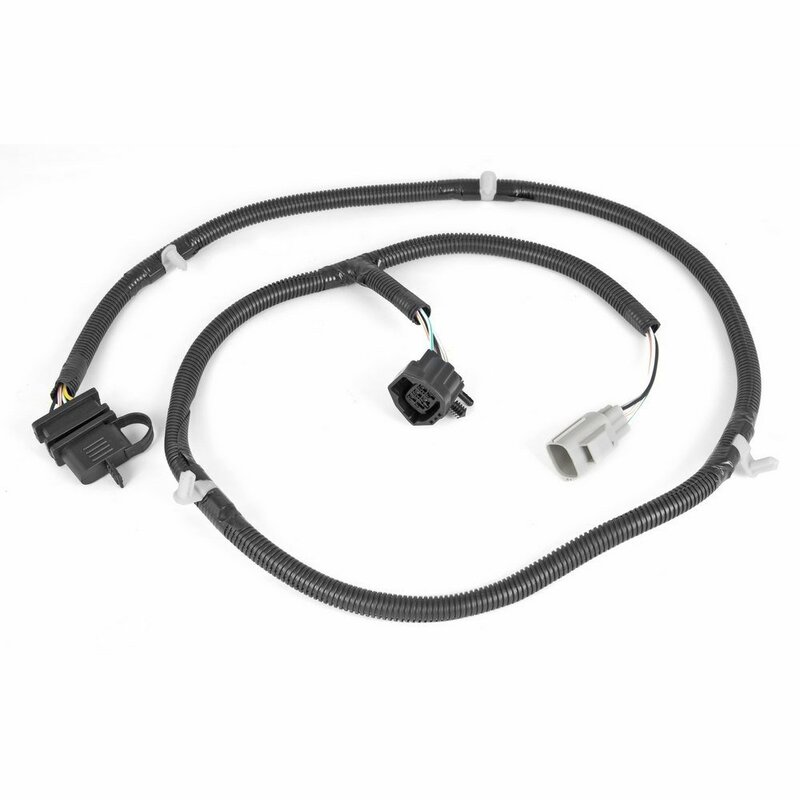 Offering a factory style plug that connects to the original Jeep driver side taillight harness. The wiring loom is protected with a plastic shield for durability. This harness includes pre-installed retainer clips for a push in style mount to existing 8mm holes in the frame. Hitch is sold separate. Direct Fitment: Factory fitment for OEM JK applications making this a simple replacement. Easy Installation: Custom made for your Jeep Wrangler JK. Includes a factory plug in style with mounting tabs built into the harness. No assembly required. Premium Warranty: Offering a 5 year Limited Warranty.